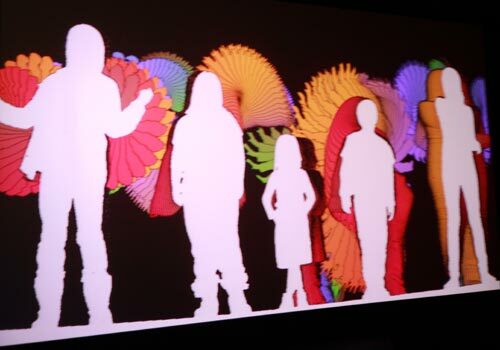 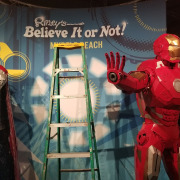 Ripley’s Believe It or Not! 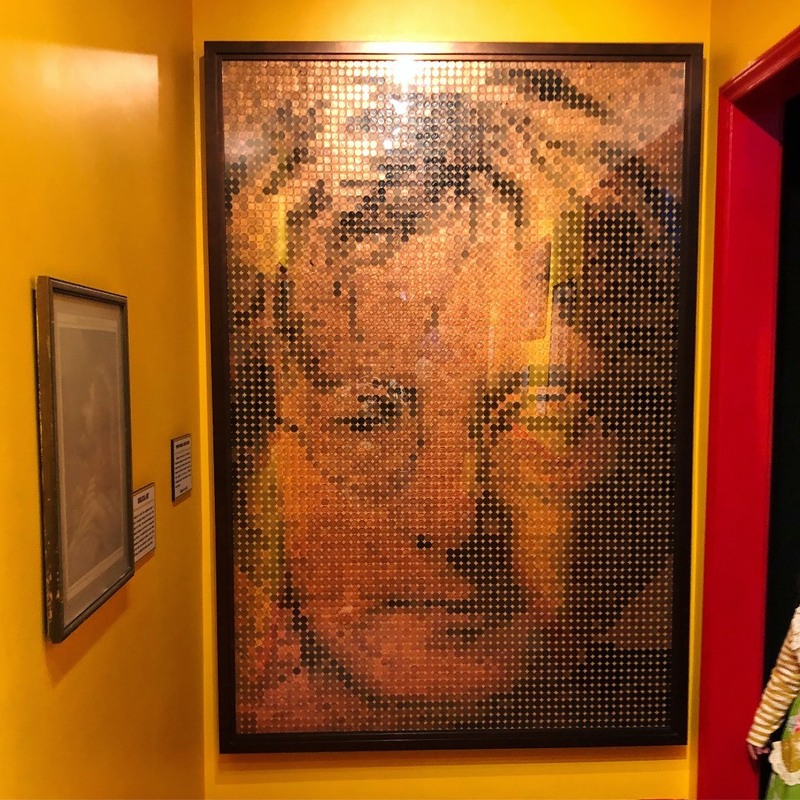 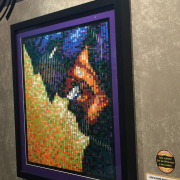 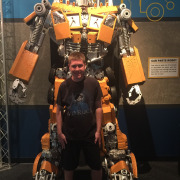 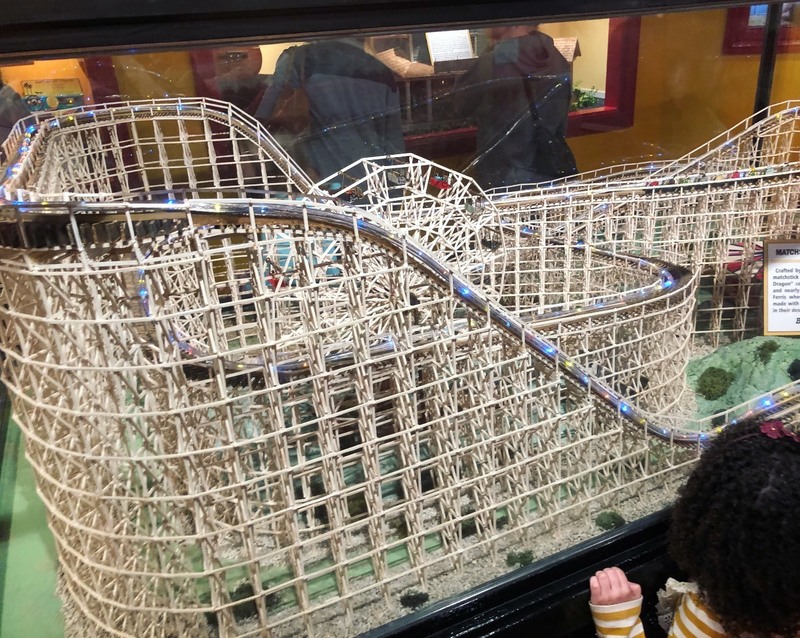 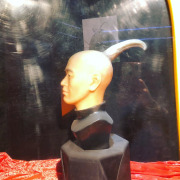 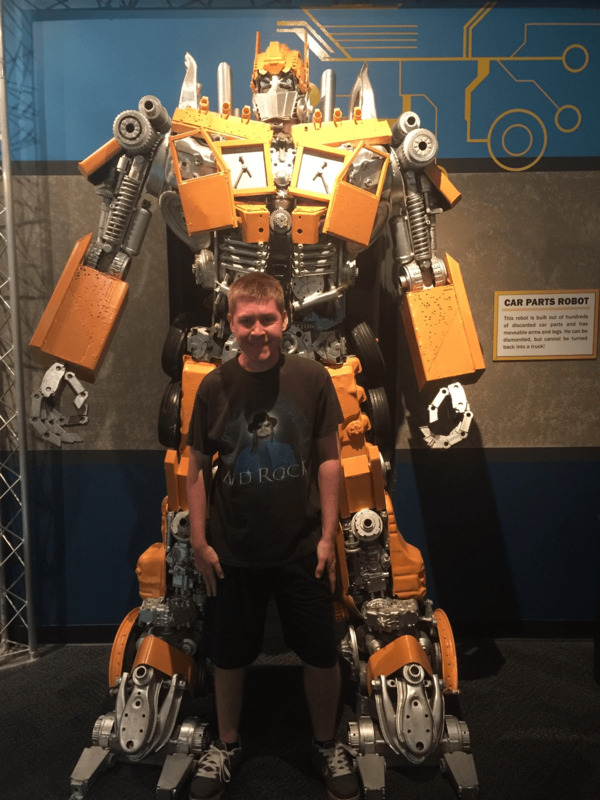 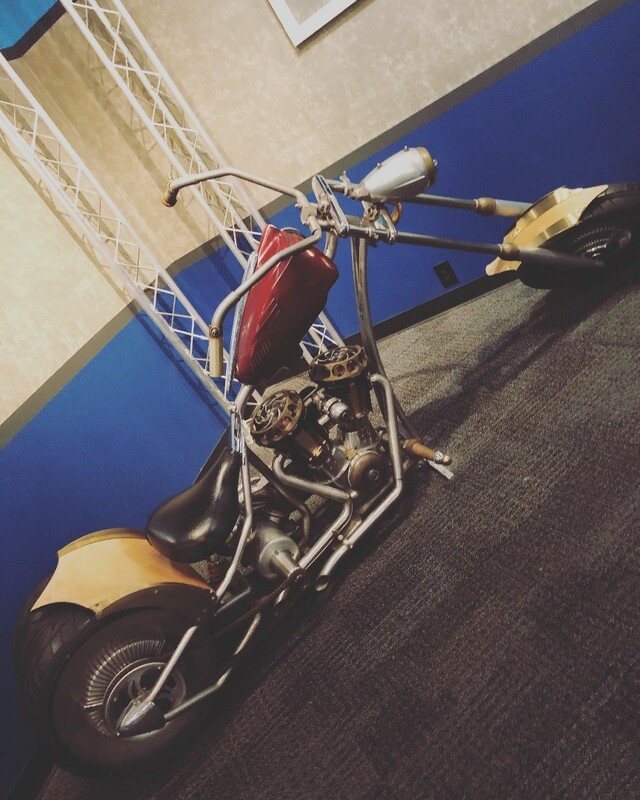 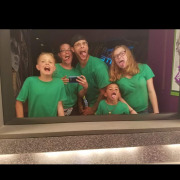 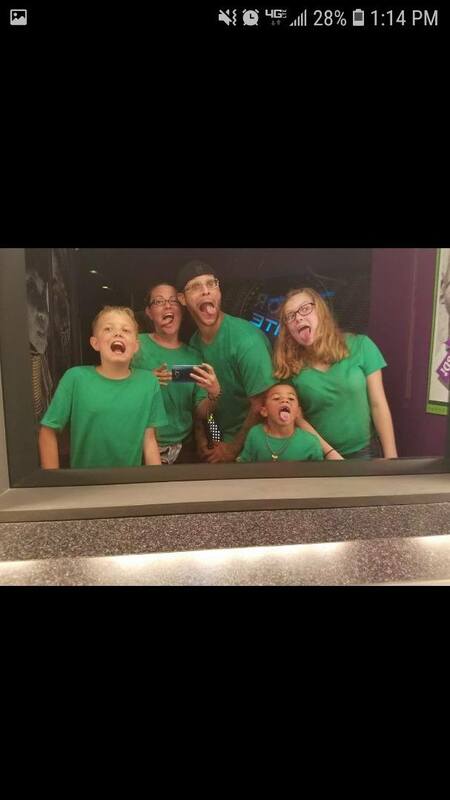 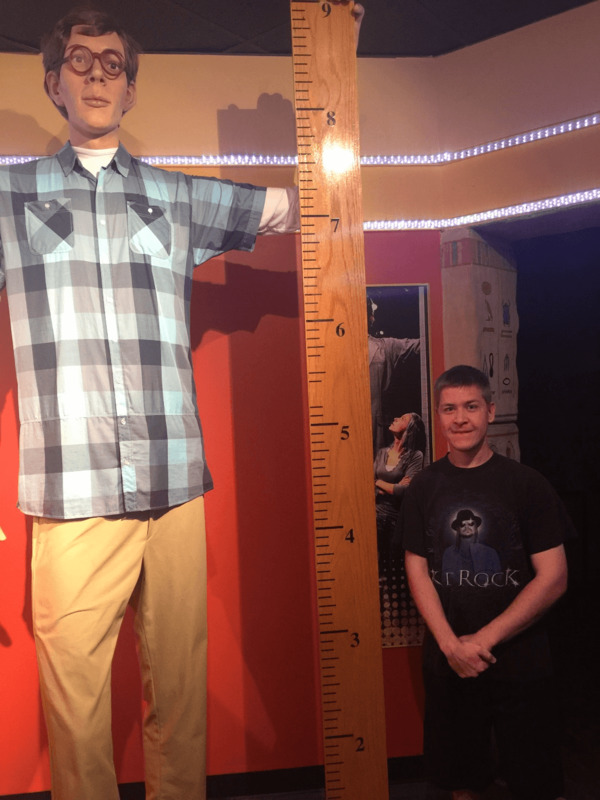 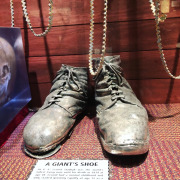 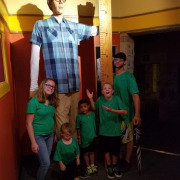 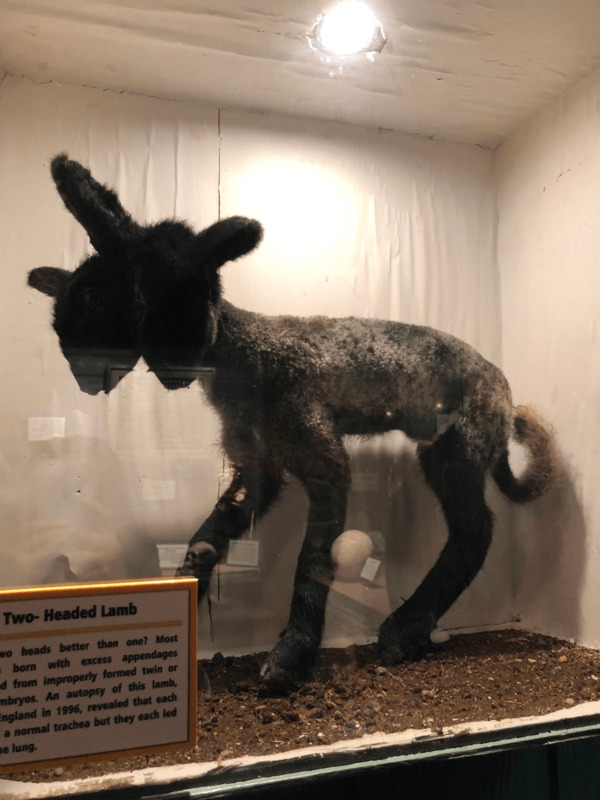 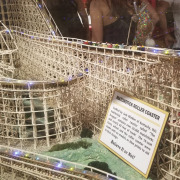 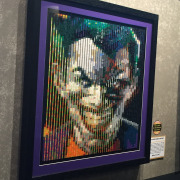 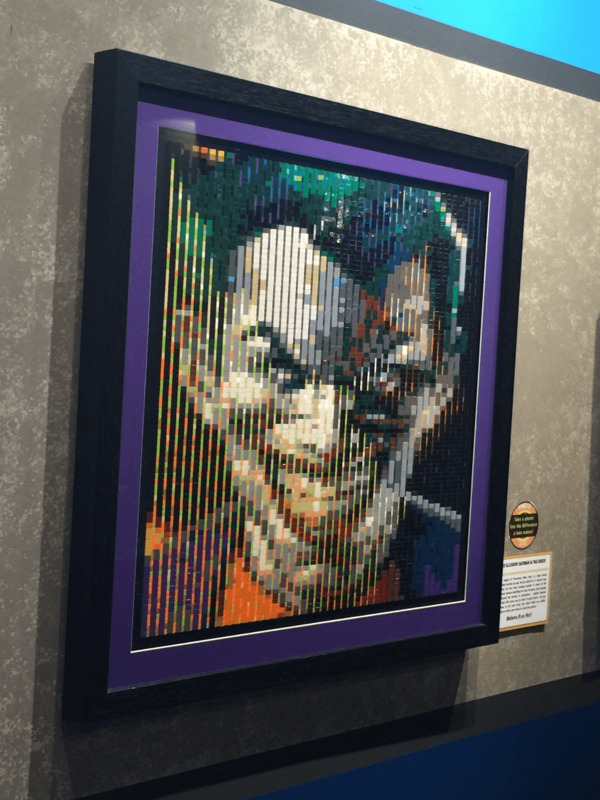 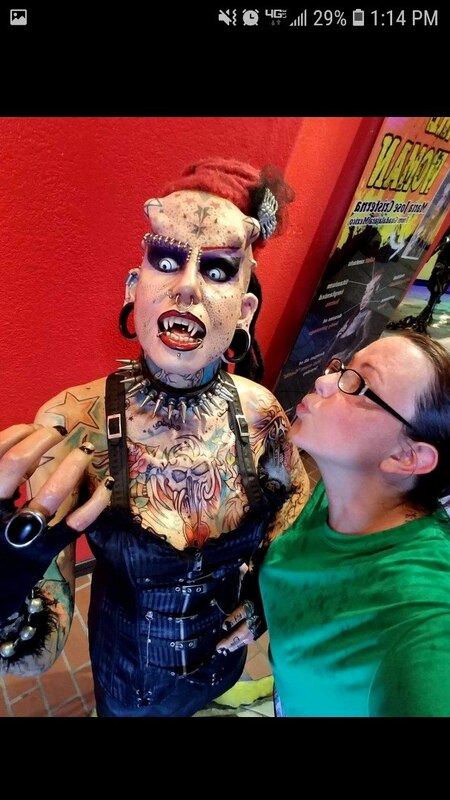 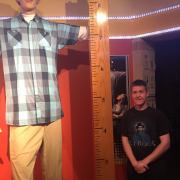 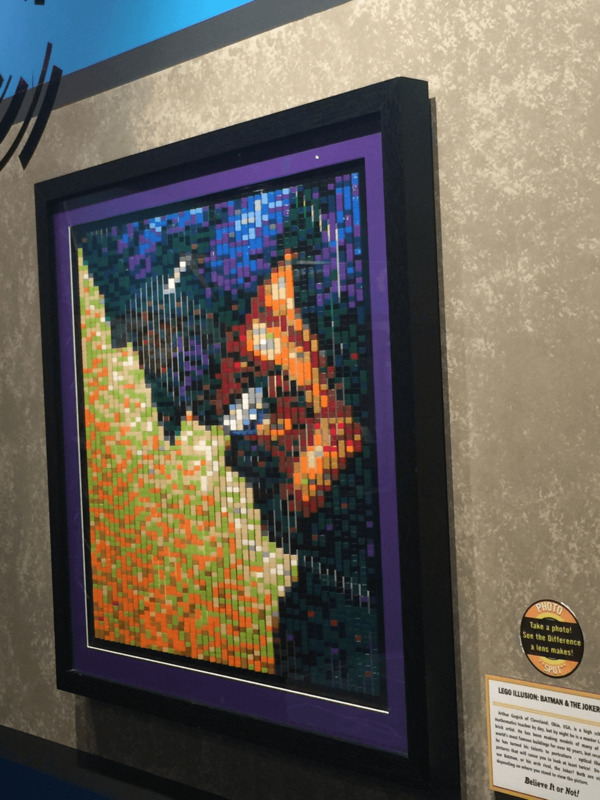 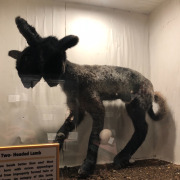 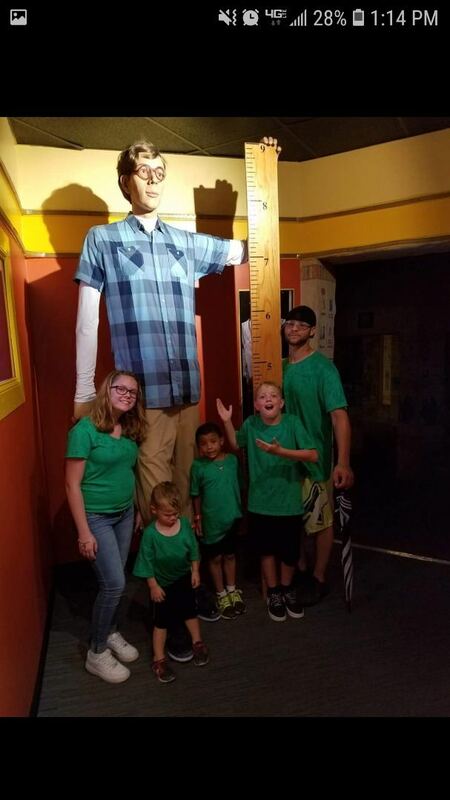 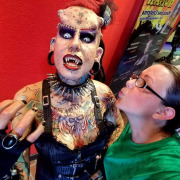 Odditorium is a fascinating pop culture museum located in the heart of downtown Myrtle Beach that showcases a unique collection of mesmerizing, shocking, and gut-wrenching exhibits and artifacts. 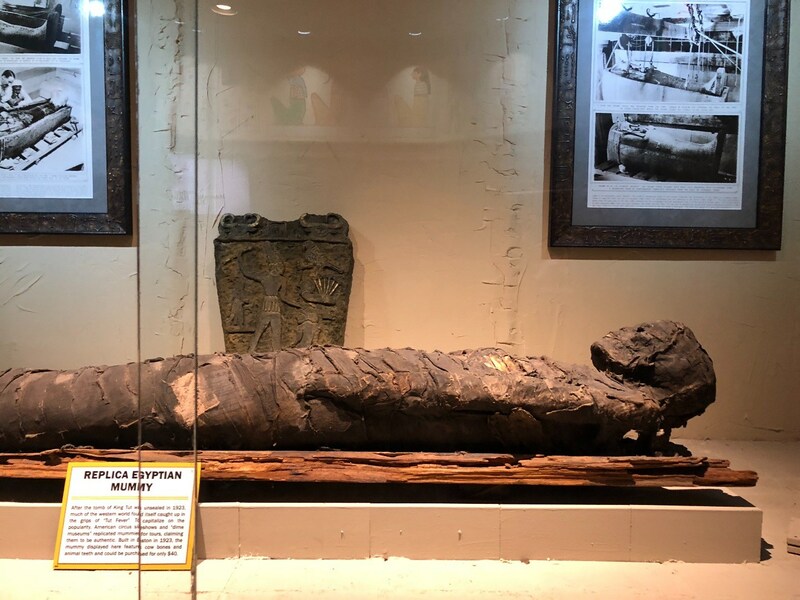 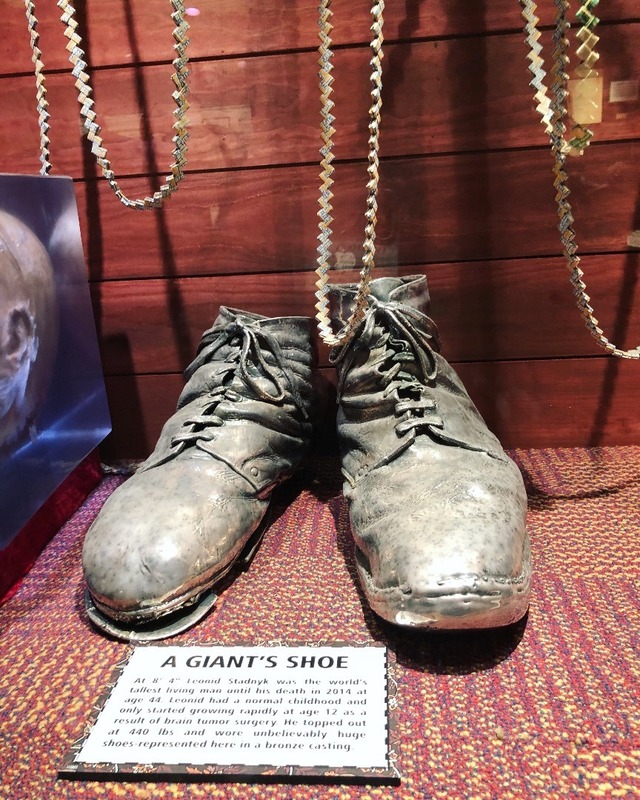 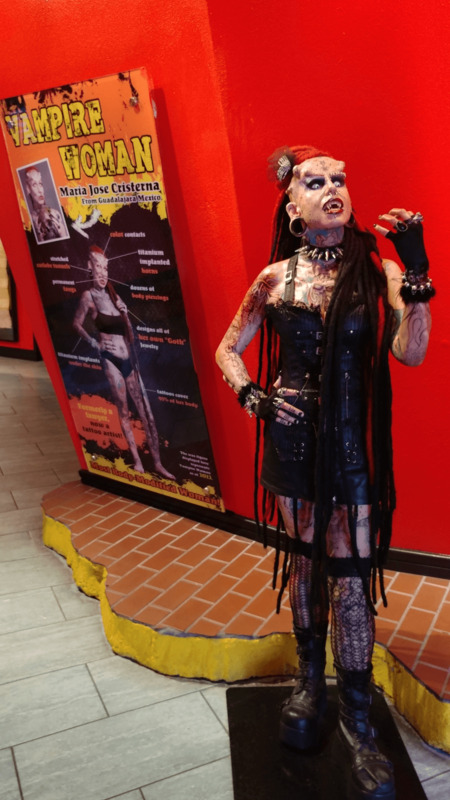 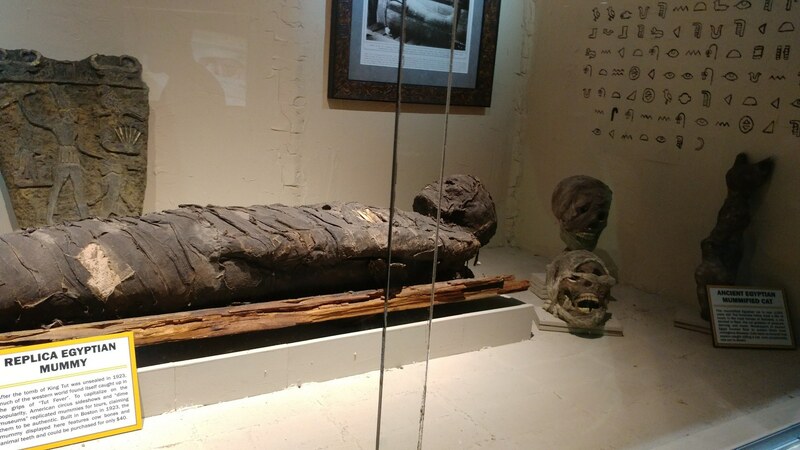 Spanning over 12,250 square feet, the museum features attractions like a shrunken human head, an authentic vampire-killing kit, a six-legged pig and much more. 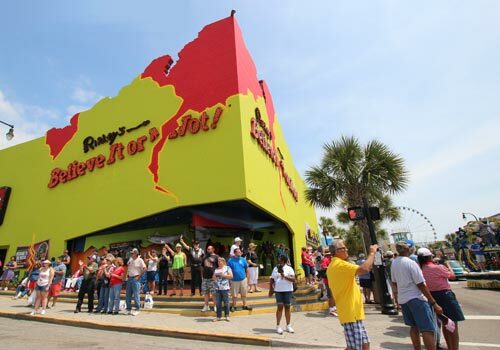 Located near the Boardwalk on Ocean Blvd. 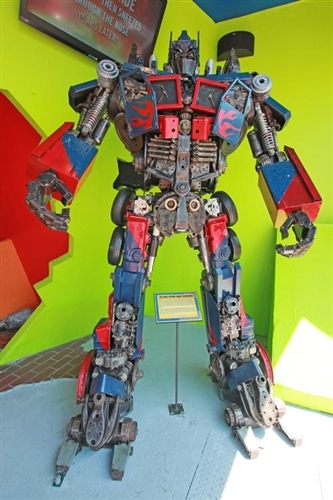 8-ft tall Transformer sculpture made of scrap car parts. 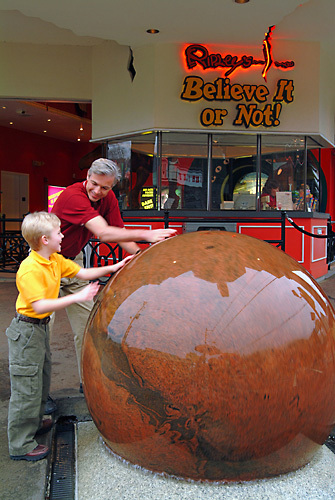 Ripley’s Believe It or Not! 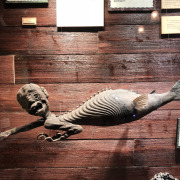 Odditorium features the largest collection of the odd and unusual from all corners of the world. 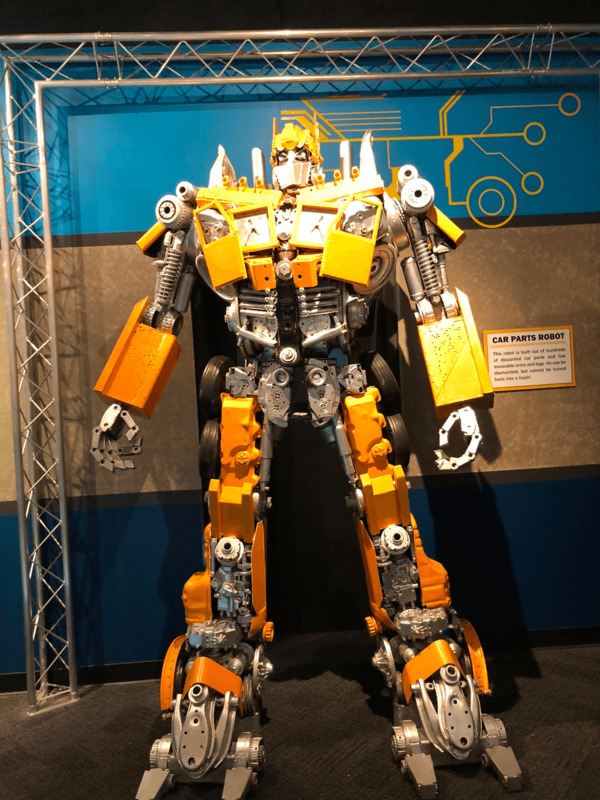 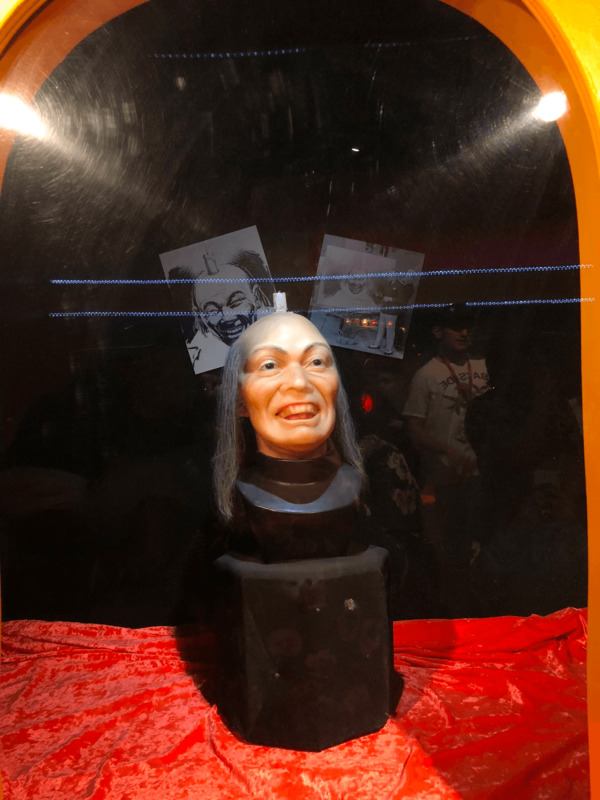 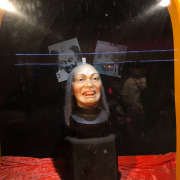 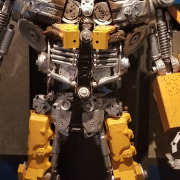 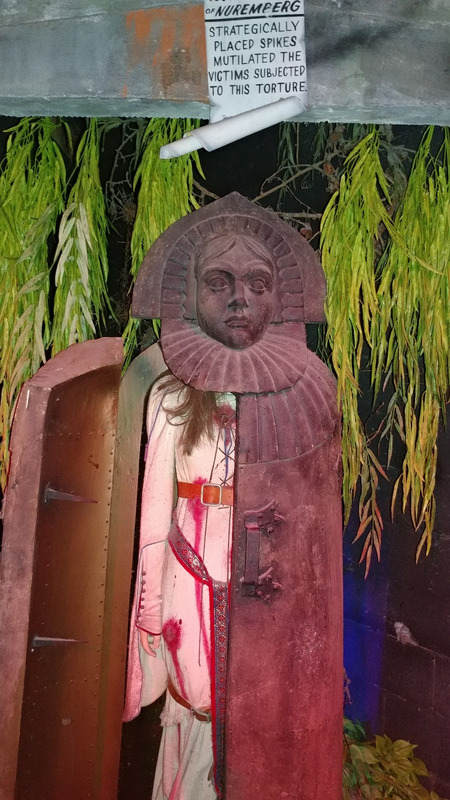 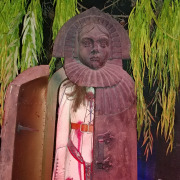 The only place in Myrtle Beach where you’ll find shrunken heads, an 8ft tall Transformer sculpture made of scrap car parts, an authentic vampire killing kit, one-of-a-kind artwork, tons of hands-on interactives, and a wicked spinning vortex tunnel! 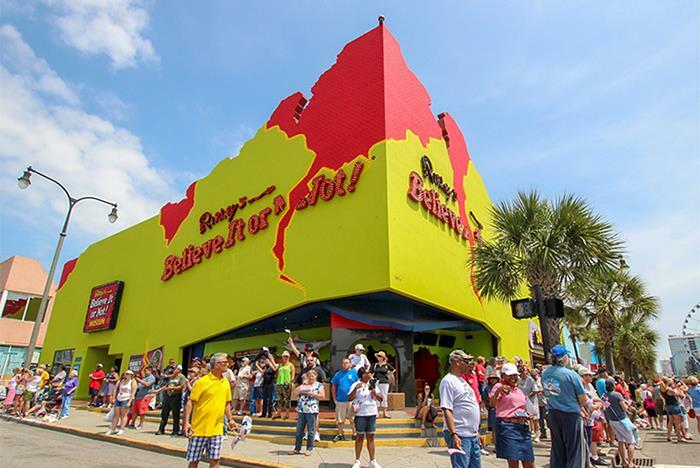 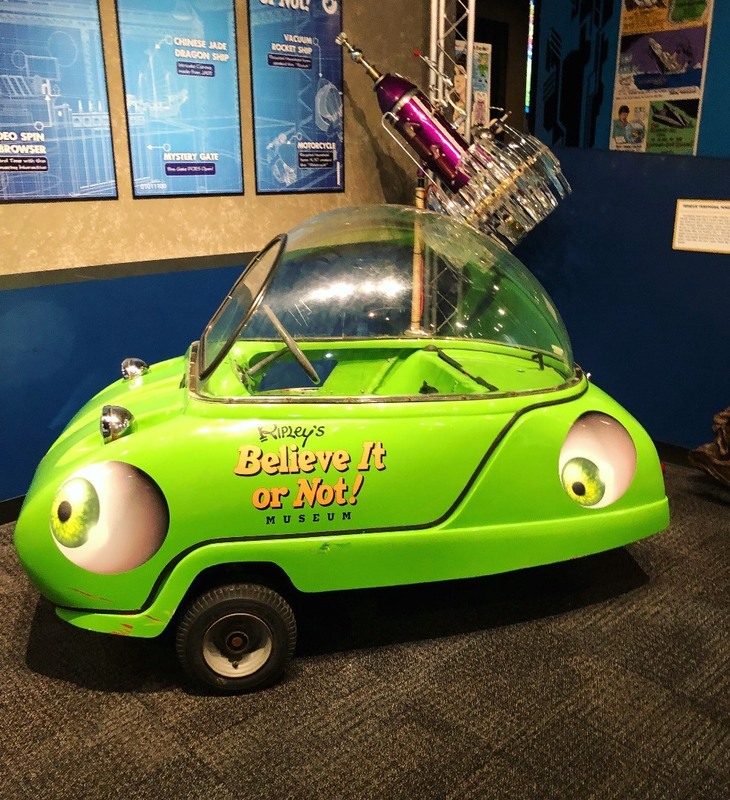 Join Ripley’s on a journey through the strange, the bizarre and the downright unbelievable at Ripley’s Believe It or Not! 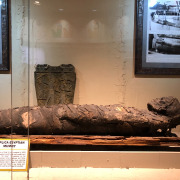 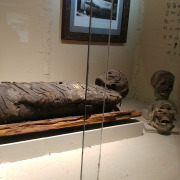 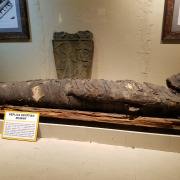 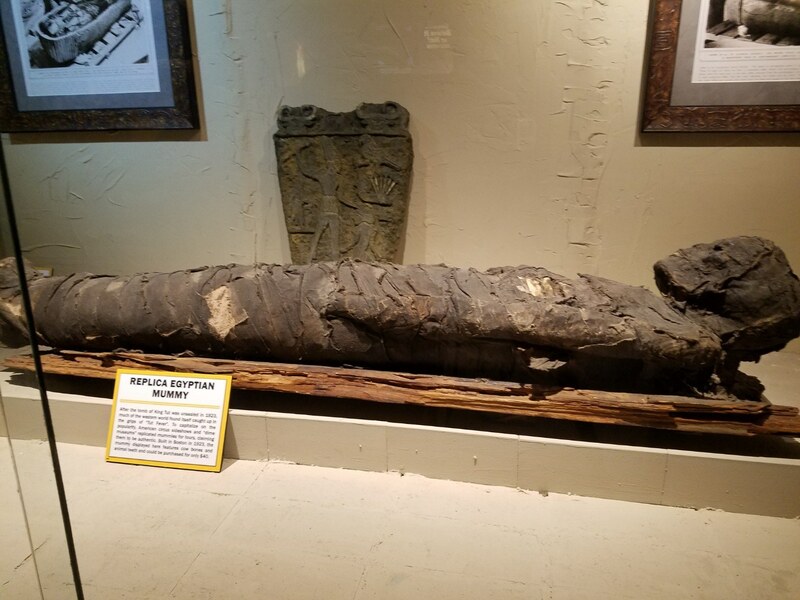 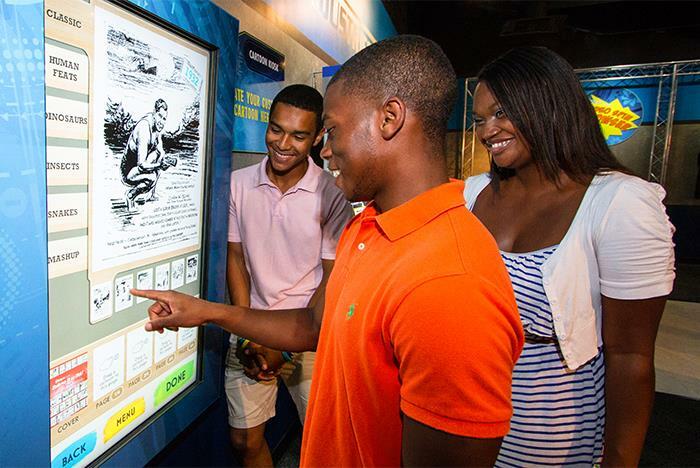 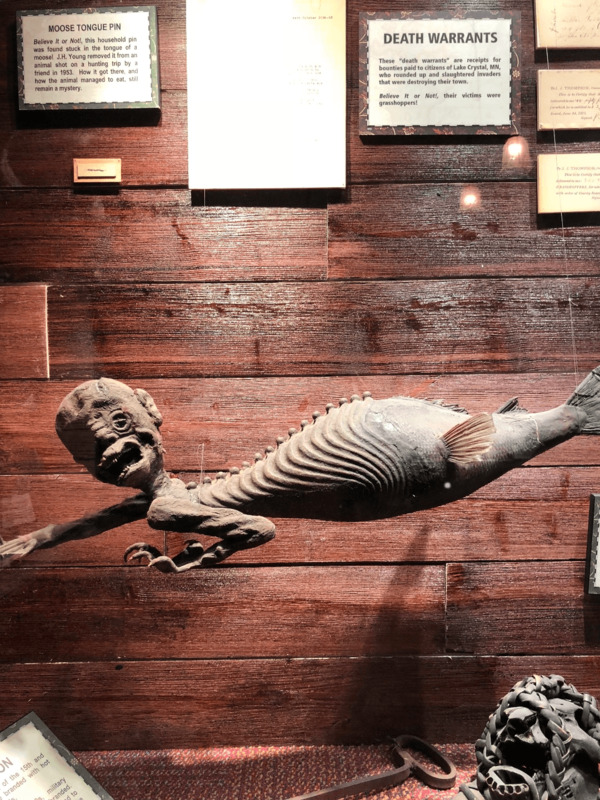 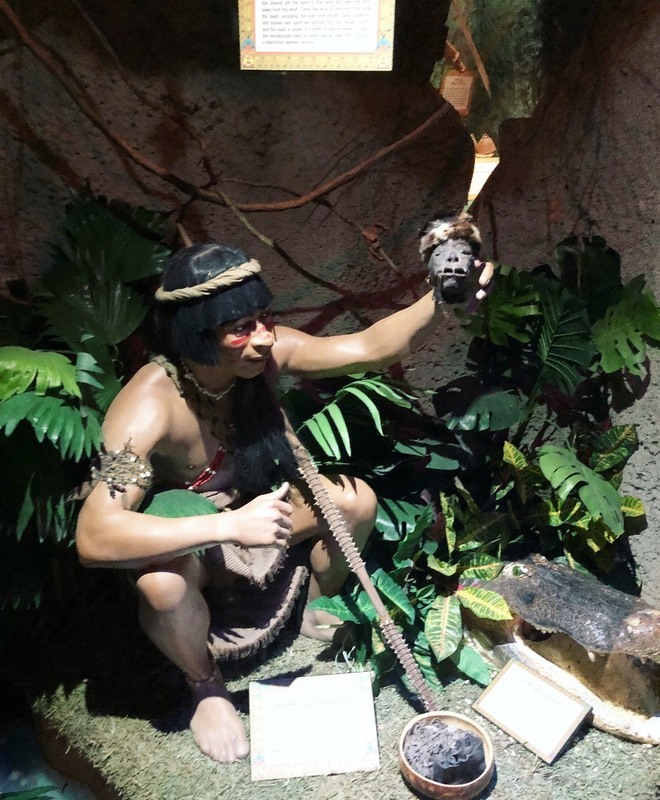 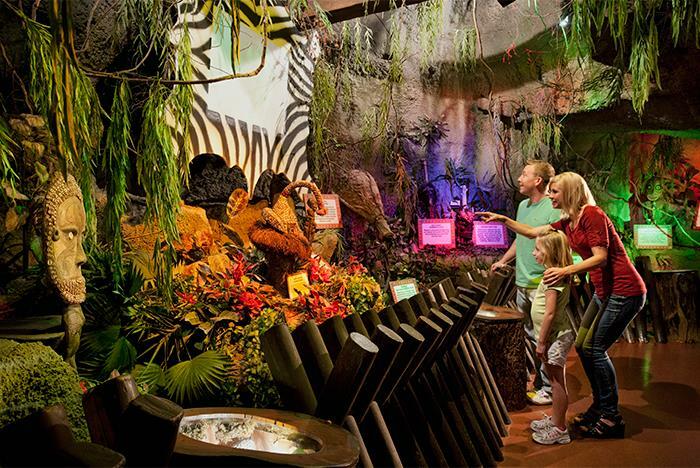 Inside the Myrtle Beach Museum you find everything from an authentic shrunken head, spinning tunnel and unique works of art. 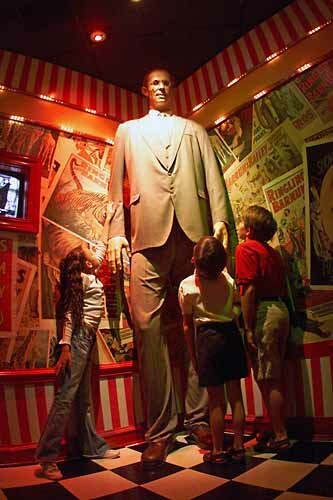 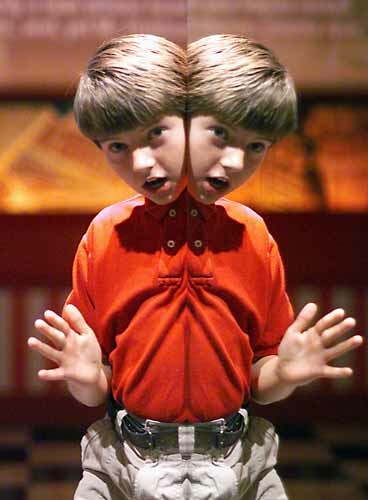 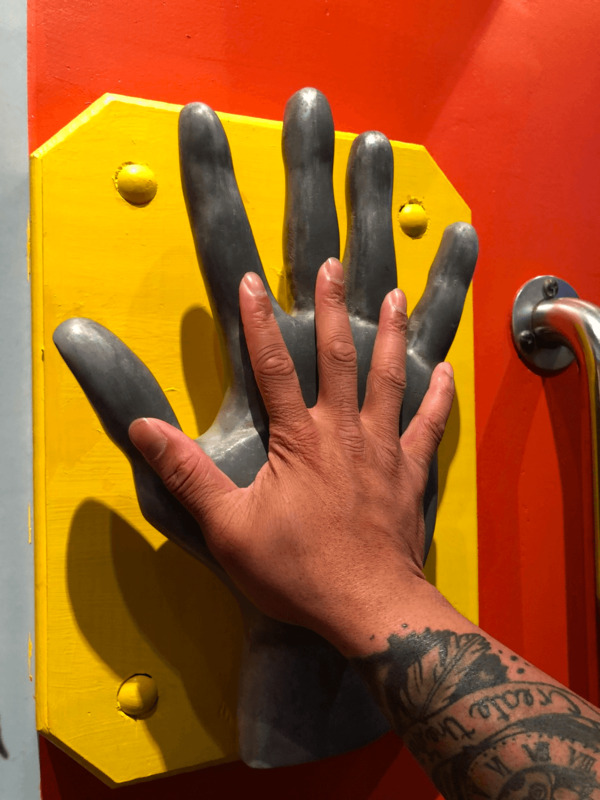 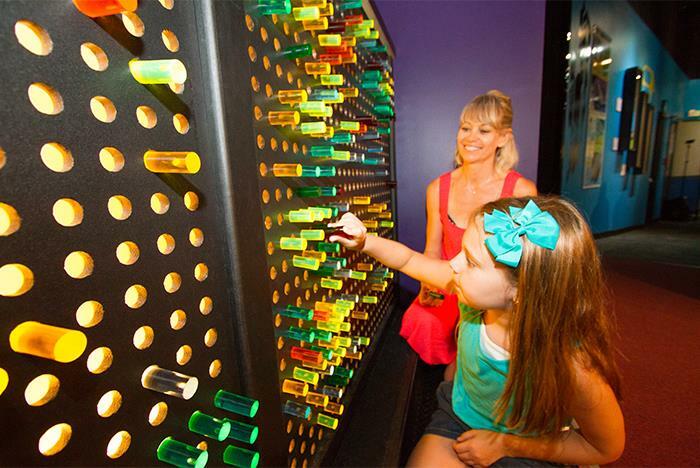 The Odditorium consists of 12 themed galleries containing over 200 mind boggling exhibits, oddities and curiosities. 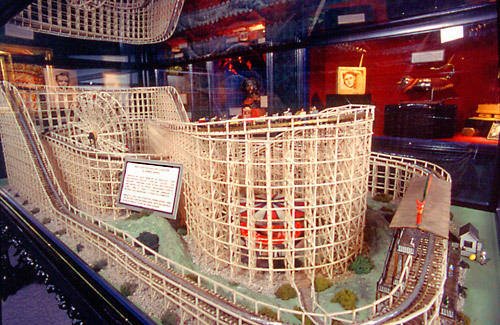 There are various parking areas nearby the Boulevard attractions. 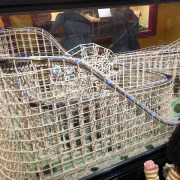 Yes, it is wheelchair and stroller friendly, with an elevator for guests to use.